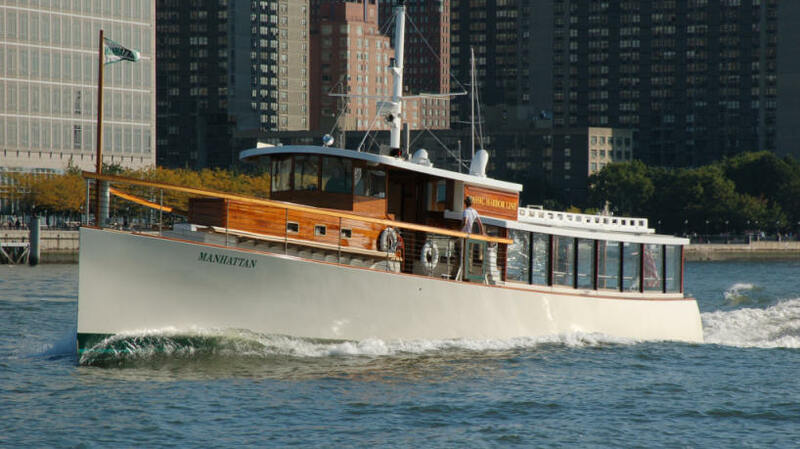 80ft Classic Motor Yacht "Manhattan". 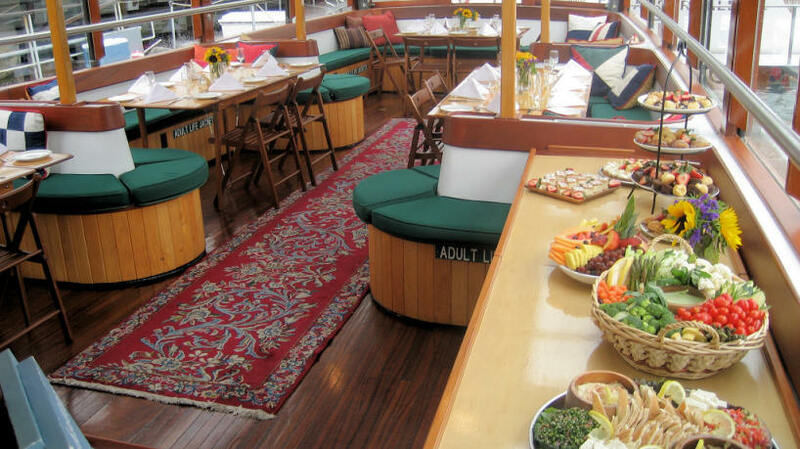 Accommodating Up To 80 Guests. 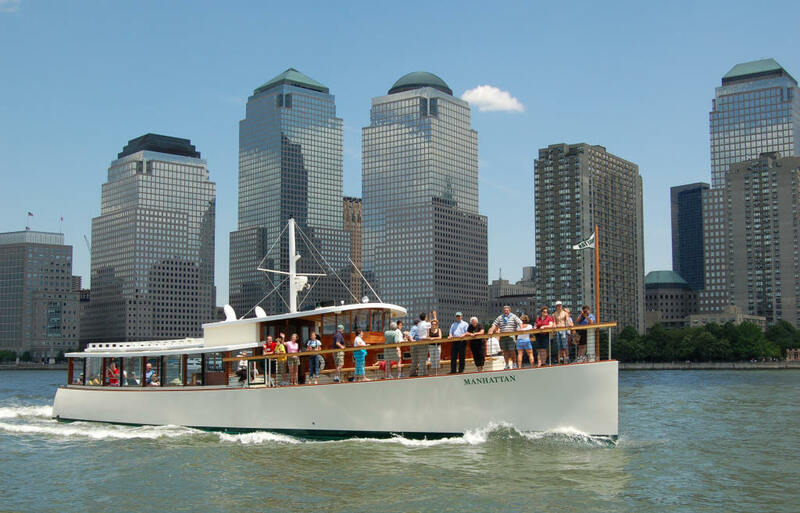 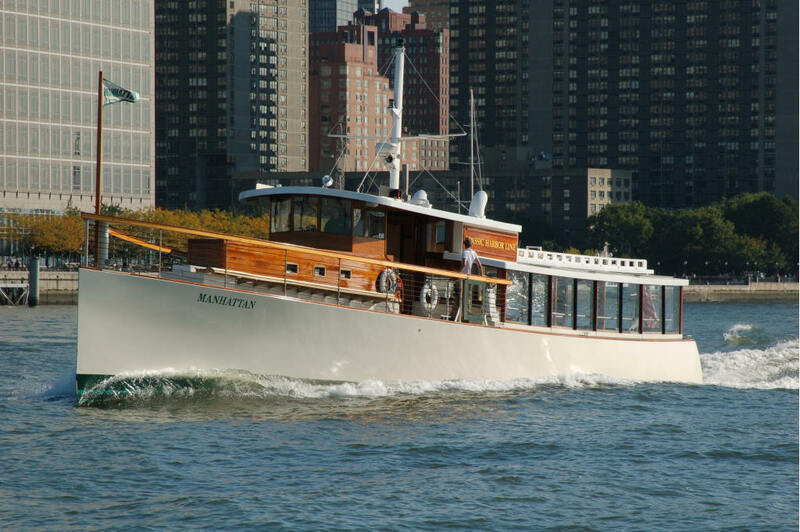 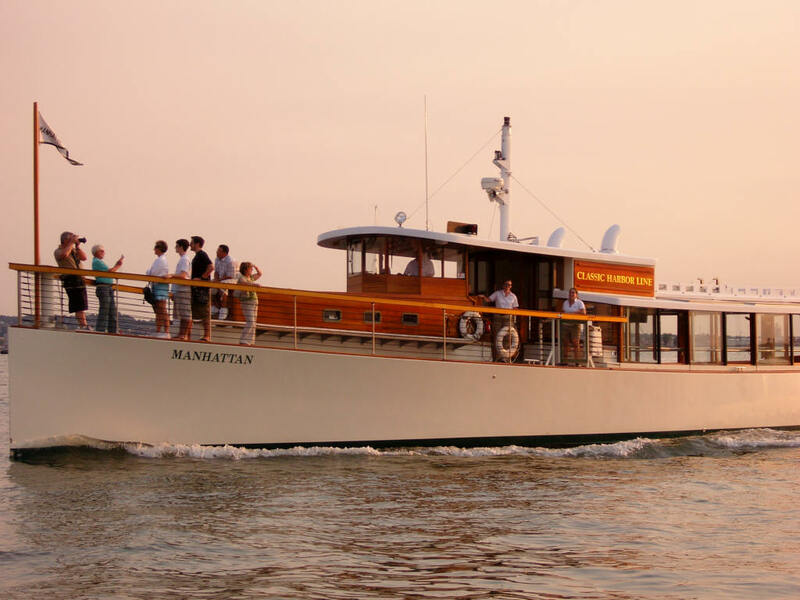 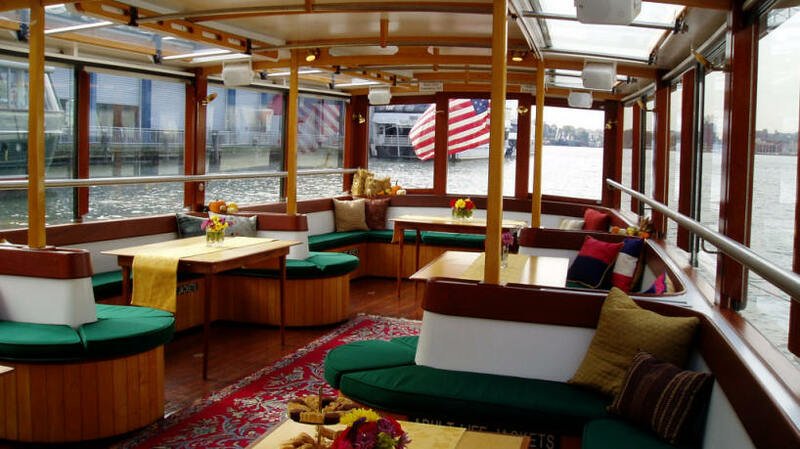 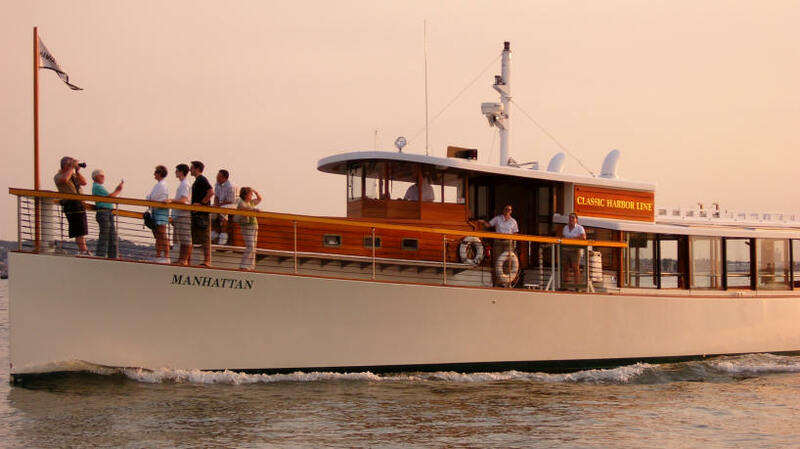 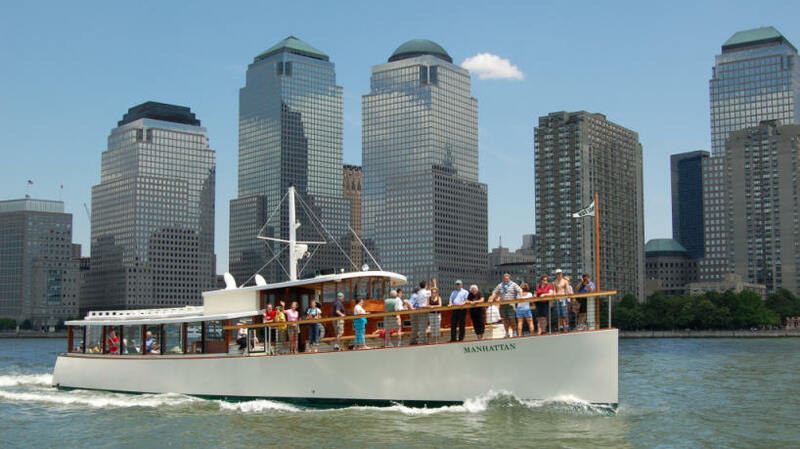 The Manhattan is a brand new 1920's style 80 foot motor yacht that cruises the Hudson river, Harlem river, and East river, including full round-Manhattan trips. 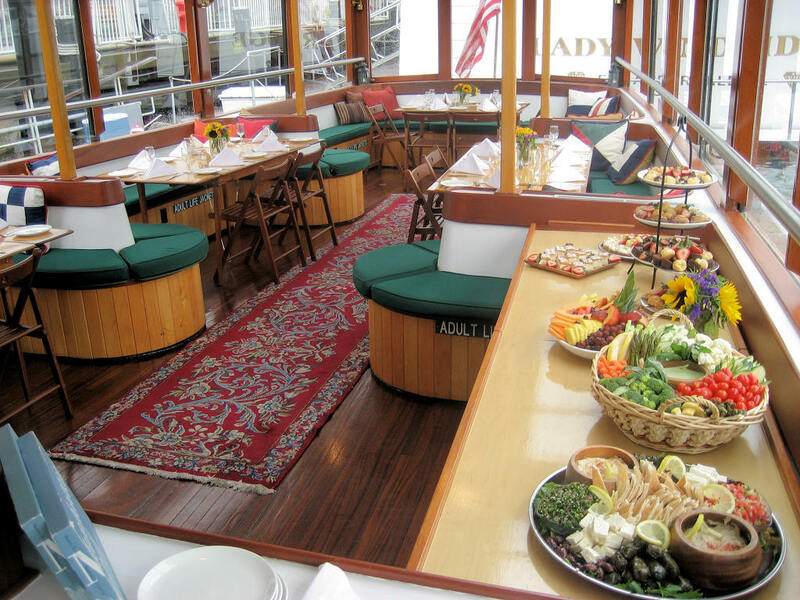 She runs year round with a heated aft-deck observatory. 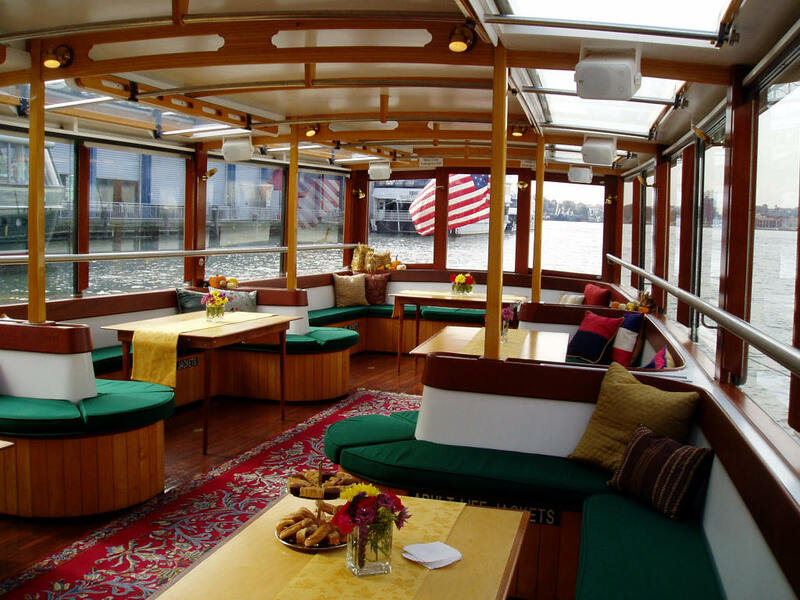 Classically-lined and comfortable, she is USCG certified for 90 passengers and can accommodate 50 for a sit-down dinner cruise.